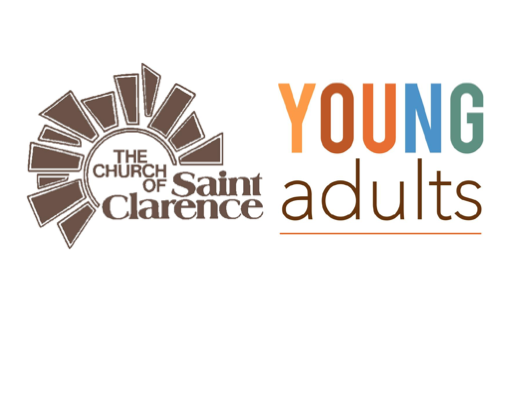 The St. Clarence Young Adults are starting a new study group. In this group we will dive into Sacred Scripture, papal encyclicals, social commentaries, and other spiritual works. Check the facebook event for location. Join us!